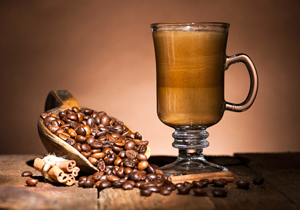 Regular Coffee with popular accompaniments. Sugar, sugar substitute, traditional and flavored cream, paper coffee cups, stir stix, drink napkins. 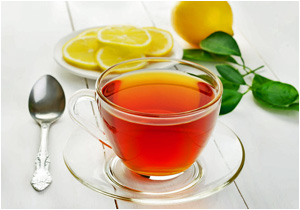 Decaf and/or Hot Tea with carved lemon available upon request. If you would like a Beverage Server: $25 per hr will apply; 3 hr minimum. Labatt’s, Bud, Miller, Molson, Coors. Please review our Terms & Conditions and Questions & Answers prior to reserving your beverage service with us! Please inquire if you are interested in this beverage service enhancement. 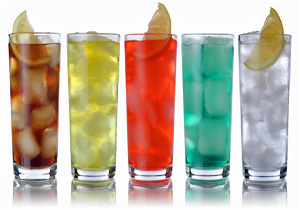 19% Administrative fee and State Sales Tax applied to all beverage service. Minimum of 125 Guests for stated beverage pricing. 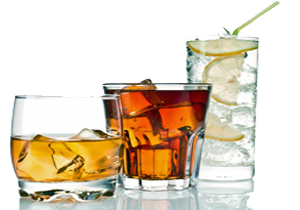 Bartender is not included in Beverage/Bar pricing | Certified Bartender is $35 per bar hour | 1 hour for setup & teardown of beverage station. 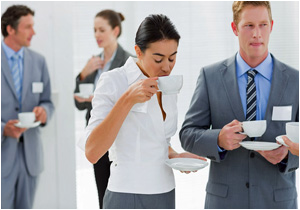 Many Caterers and Banquet Facilities require that you use their Beverage Service when you book your event. This can be quite expensive. 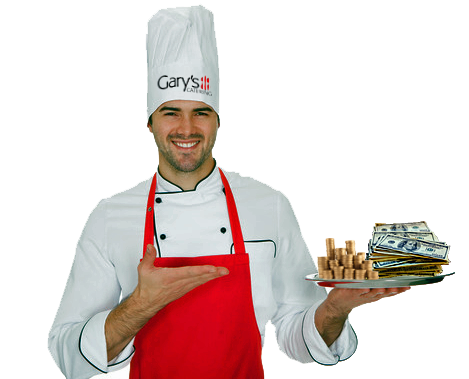 In some cases, the cost approaches what your food cost may be for your entire event! 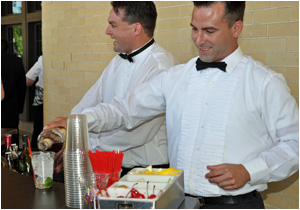 While our beverage service rates are very competitive, in an effort to provide our clients with a way to help keep event costs to a minimum, we do not require you to utilize our beverage service when planning your event with us. You may supply your own beverages. 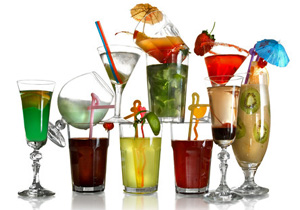 If you will be arranging your own beverages, it would be our pleasure to assist you in your planning by offering our expertise regarding quantity and popular selections. 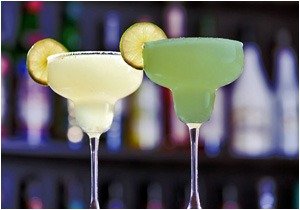 Last call occurs 30 minutes prior to event's ending time unless previously arranged. Our Bartenders will not serve underage guests. 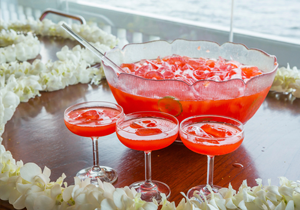 Our Bartenders have the right to refuse alcohol to intoxicated guests or those guests that cannot provide valid ID. 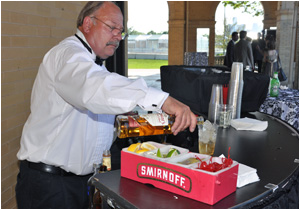 West Bloomfield, Michigan Beverage Catering Services, Bloomfield Hills, Wixom, Novi, MI Catering, Livonia Beverage and Coffee Catering Services, Canton, MI, Westland, Wayne, Detroit, MI Food and Beverage Service Companies, Dearborn, Dearborn Heights, Michigan, Wyandotte, Auburn Hills, MI, Troy Caterers, South Lyon, Milford, Plymouth, Northville, MI, Ypsilanti, Cocktail and Bartender Services, Party Beverage Service with Bartending, Redford, Michigan, Farmington Hills Catering, Canton, Commerce, Royal Oak, Michigan, Birmingham, Farmington, Michigan, Ann Arbor, Dexter Beer and Wine Service, Beverage and Bartenders, Pinckney, Brighton Food and Beverage Service, Howell, Hartland, Fenton, MI, Flint, Southfield, MI, Beverage Catering, Belleville, Rochester, Michigan, Ferndale, Rochester Hills Office Beverage Catering, Bloomfield Hills, Clarkston, Waterford, Bingham Farms, MI, Taylor, Saline, Brighton, Lapeer, MI, Office Beverage Caterers, Sterling Heights, MI Caterers, Warren, St. Clair Shores, MI, Eastpointe, Harper Woods, Grosse Pointe, Grosse Pointe Farms, Roseville, Clinton Township, Shelby Township, Beverly Hills, Trenton, Downriver, Jackson, Lansing, Michigan, Metro Detroit, Oakland County Beverage Caterers, Wayne, Macomb, Livingston County Beverage Service and Catering, Monroe County Coffee Caterers, Washtenaw County, MI, Genesee Mobile Coffee Catering Service, St. Clair, and Ingham county. 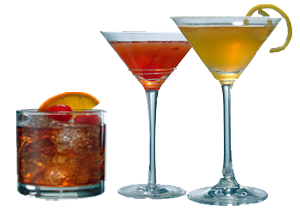 Bartenders in Metro Detroit, Professional Bartending Service in Southeast Michigan.